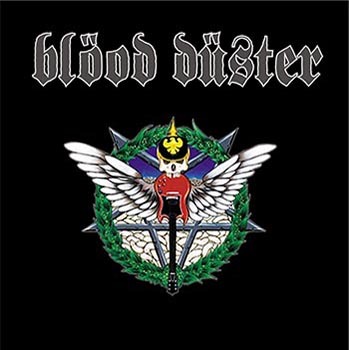 Blood Duster first emerged in the Dark Ages of 1991 with the sole purpose of being more intense than other bands that were around at that time. 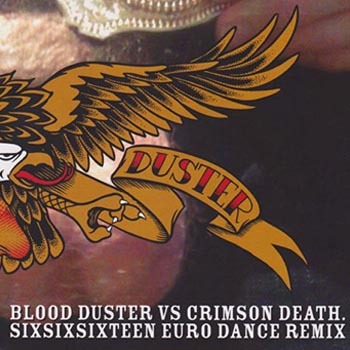 Blood Duster released some of the most revered records of the early 1990s Grindcore scene and, during the 2000s, somehow merged death metal and rock in a way that was both perplexing and endearing. In later years the band took to making bold artistic statements by recording and not releasing albums. Over 20 years Blood Duster excelled at being elusive, and confusing. 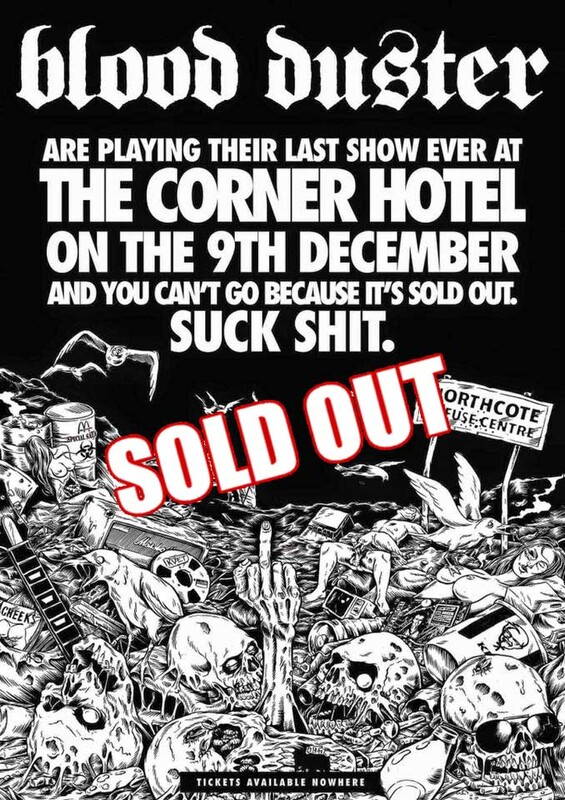 Blood Duster played their final show on 9 December 2017 to a capacity crowd at the Corner Hotel in Richmond. Blood Duster's album "All The Remains" contains almost everything the band has released on split 7s, deleted EPs, etc … the stuff that is harder to find than the normal albums. It also contains some forgotten unreleased tracks. Available to purchase as digital download and vinyl (limited stock). Rare video of footage from Blood Duster live at Melbourne Big Day Out, 2010.